Managing your child’s school calendar on top of your work and family calendar can be a chore. 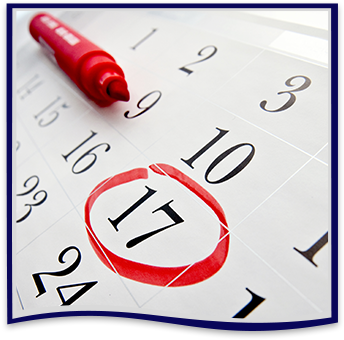 On our interactive calendar, you’ll find school holidays, parent-teacher conference dates, upcoming events, and much more. Be sure to check back often.